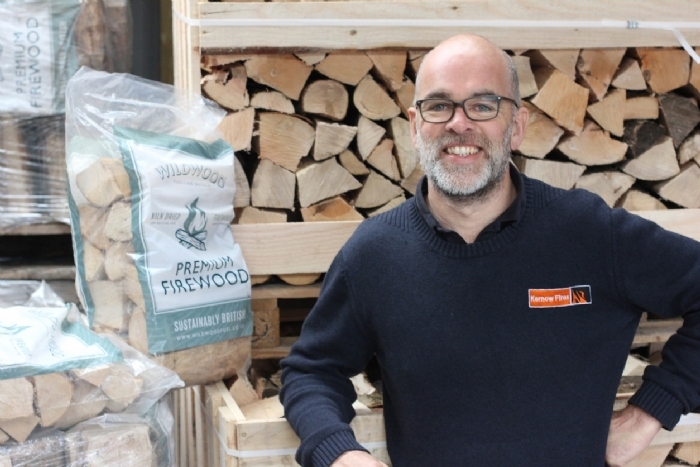 “The notion of a log store being “too big” or wood that is “too dry” is not a thought that has ever crossed my mind.” Says Simon from Kernow Fires. It’s usually just after Christmas that the anxiety starts to grow- have you got enough wood to see you through? As far as Simon is concerned you can scrimp and save on most things - but not your log pile. The better seasoned the wood, the better the fire burns, the more heat it produces, emissions are reduced and your ash clearing and window cleaning chores reduce. 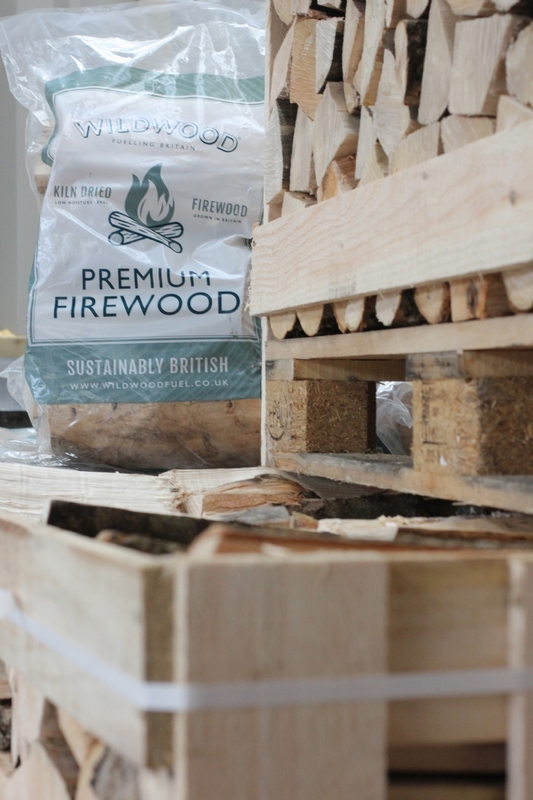 ‘Fire wood’ describes just about anything from freshly cut hedges to kiln dried ash. All untreated timber is generally ‘OK’ to burn but you do need to get the moisture level down by seasoning, ideally to below 20%. The seasoning is your job. Unless the moisture level is guaranteed, you need to stack and store it for another season (it can only get better). Here are some tips to help you dry out your logs ready for next year. Your wood store should be easily accessible, if stacked neatly it can make a great back drop to a patio area. Wood should be stacked, off the ground, out of driving rain if possible. A cover for the top is OK but do not cover it completely. You really need to let the wind and sun do the drying. Check the moisture levels at 6 months by splitting a test log and checking the middle of it. If you season your logs in the garage, you will trap the moisture and the wood will grow mold, fungus and rot. 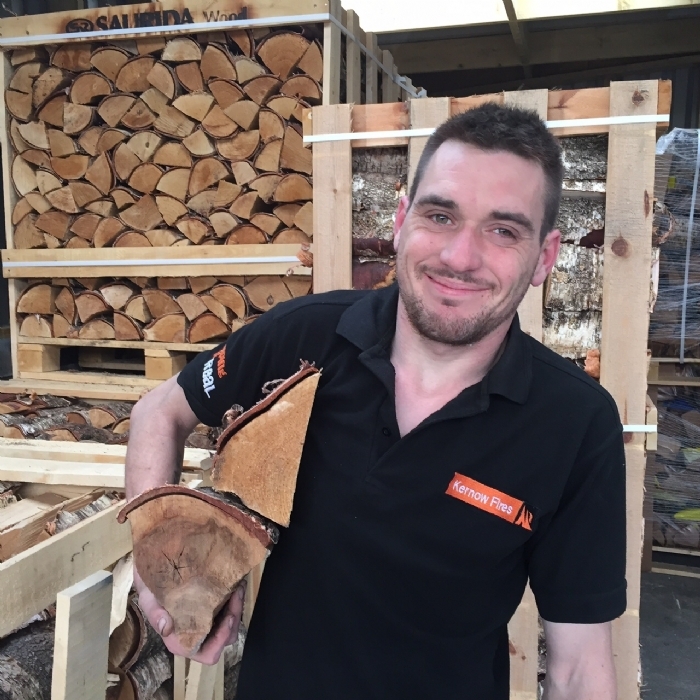 But, remember in the world of wood “too much” is a good thing…..
Kernow Fires have produced a handy 60 second guide to good wood which can be found at the bottom of our fuel page.